Disturbance and violence towards your staff at their working place directly affects productivity, and public perception towards your company. Poor asset retention procedures will also strike a blow to your investment. As a business ourselves, we are fully aware of the time. energy and money that is invested to bring your business up to scratch, and we know how important it is to protect this investment. Indeed, we believe that our quality services and family of staff. 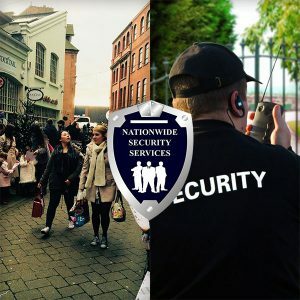 combined with a full understanding of your business needs, puts us in pole-position to be a reliable and effective security provider. In addition, our competitive pricing helps to make the highest standards of service affordable to our clients.